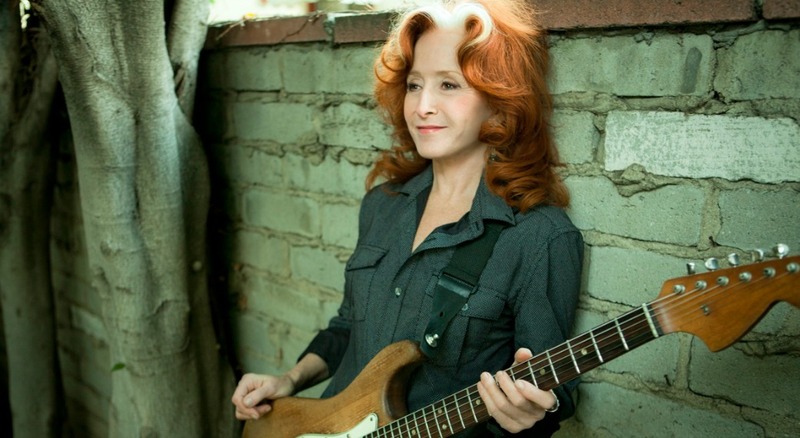 In the midst of a sold-out, two-night stand at New York City's Beacon Theatre, Bonnie Raitt sat down for a talk with me backstage. Always energetic, positive and engaged, Bonnie Raitt is a dream interview (and also one of our FUV Essentials). Her new album, Dig in Deep, finds her rocking hard on some favorite tunes and shining a light on some deserving songwriters. Her sense of humor was on fire during this chat as well. Listen tonight at 8 on The Whole Wide World, or anytime below.